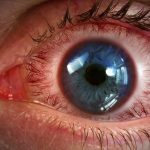 Home » Are Lipid-Based Products More Effective for Treating Dry Eye Disease? 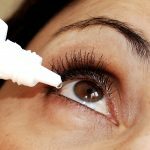 The range and effectiveness of lipid-based products to treat dry eye disease, including liposome lid sprays, emulsion eye drops, lipid nanoparticles, and lipid-drug conjugates are examined in a new review article published in the Journal of Ocular Pharmacology and Therapeutics, a peer-reviewed journal from Mary Ann Liebert, Inc, publishers. The article is available free on the Journal of Ocular Pharmacology and Therapeutics website. 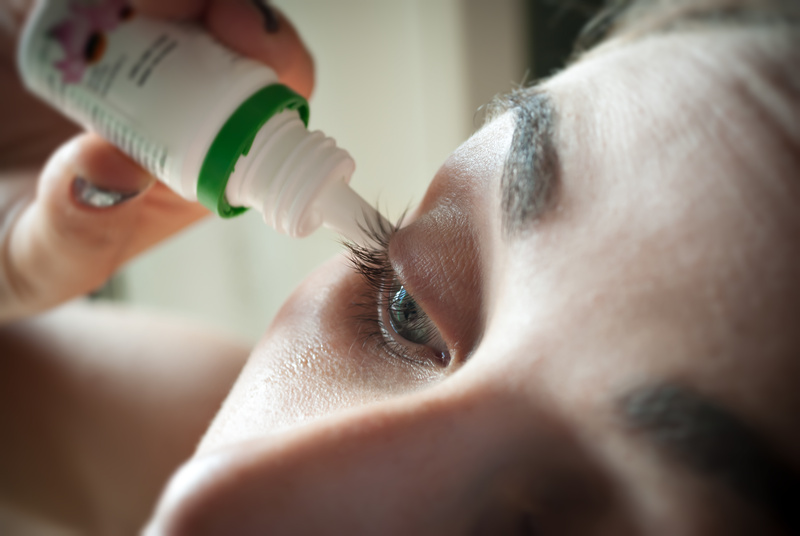 In the article entitled, ‘Relevance of Lipid-Based Products in the Management of Dry Eye Disease,’ Jean-Sébastien Garrigue and Mourad Amrane, Santen SAS (Evry, France), Marie-Odile Faure, Scientific Consulting For You (Paris, France), Juha Holopainen, University of Helsinki (Finland), and Louis Tong, Singapore Eye Research Institute, describe the favorable tolerability profile of lipid-based therapies. Lipid-based products offer advantages compared to water-based artificial tears. Not only can they provide immediate relief of symptoms, but they may also improve the structure and stability of the tear film lipid layer. ‘This is a thorough and timely review addressing an emerging treatment modality for the painful disease of dry eye,’ commented Editor-in-Chief, W Daniel Stamer, PhD, Joseph A C Wadsworth, Professor of Ophthalmology and Professor of Biomedical Engineering, Duke University, Durham, NC.